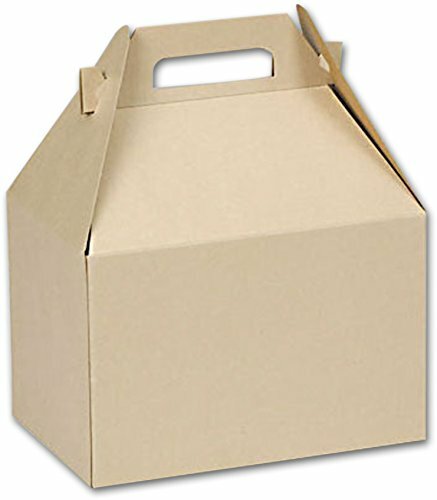 With their built in handle and distinctive shape, our gable boxes are a perfect and unique packaging solution. 100 gable boxes per case. Made of natural kraft stock with a built-in handle. 85% recycled content (75% post-consumer and 10% post-industrial). Recyclable.